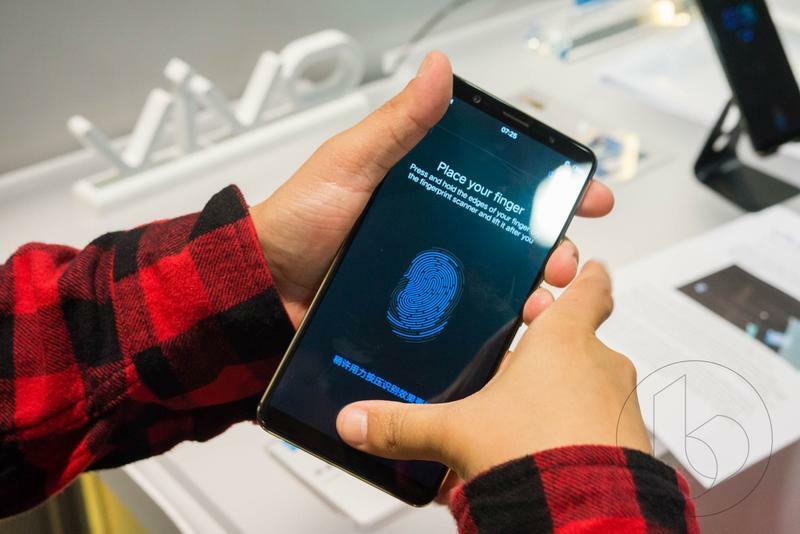 The future of the mobile market has come to CES thanks to new technology Synaptics, which has enabled Chinese company, Vivo, to place a fingerprint sensor beneath its phone’s display. 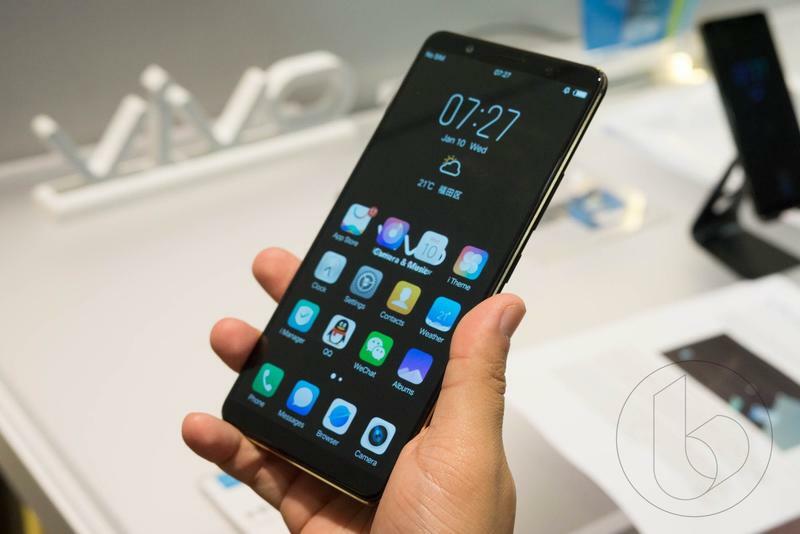 As the bezel-less display trend continues, OEMs have one of two decisions to make: Be content with placing a fingerprint sensor on the back of a phone, or utilize Synaptics’ new technology. 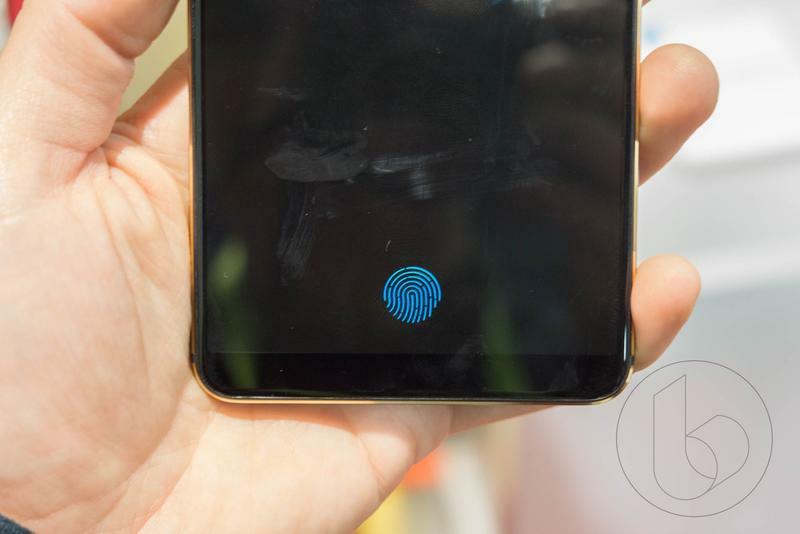 We can all agree that having a fingerprint sensor on the front of a device is the ideal location. 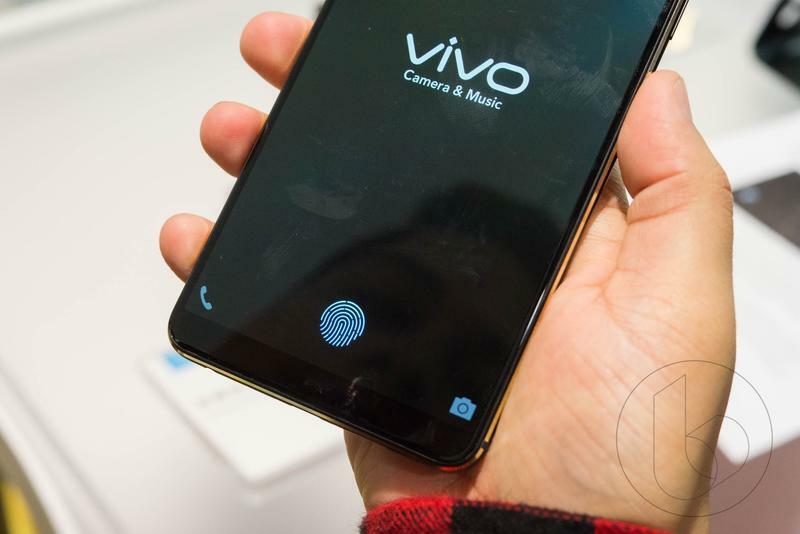 In Vivo’s case, the fingerprint sensor sits below the handset’s OLED panel, resting in the location of a traditional fingerprint sensor. The good news is the experience is seamless. It’s like using a OnePlus 5 but in the body of a OnePlus 5T. 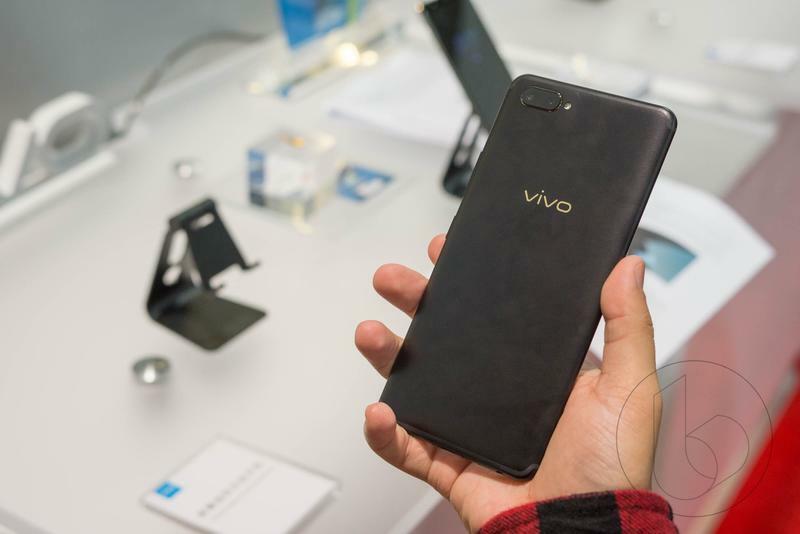 During our short time with Vivo’s unreleased prototype device, the in-display fingerprint sensor worked incredibly well. 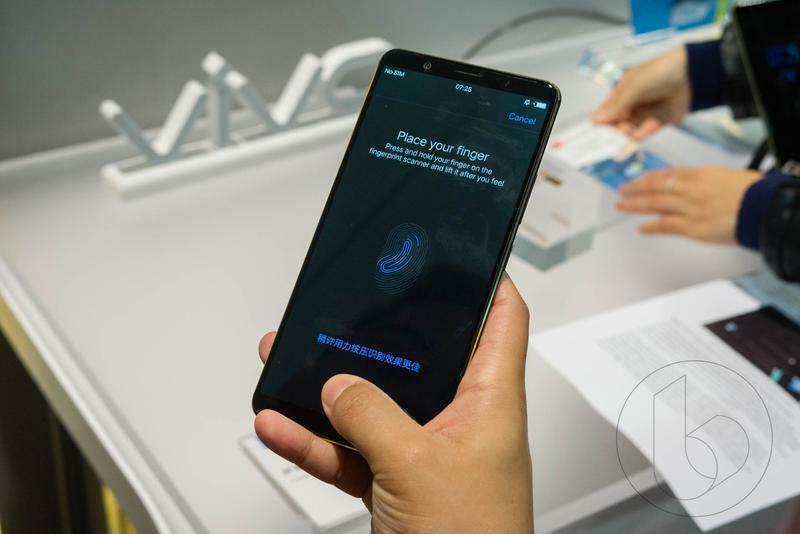 Once the device is locked, Vivo displays a digital prompt that signals where to place a finger. In just a few moments—less than a second—the phone unlocks. And it remained consistent after multiple attempts. Never was there an issue where the technology failed to read our fingerprint. What’s so impressive is how invisible and easy-to-use the technology is. 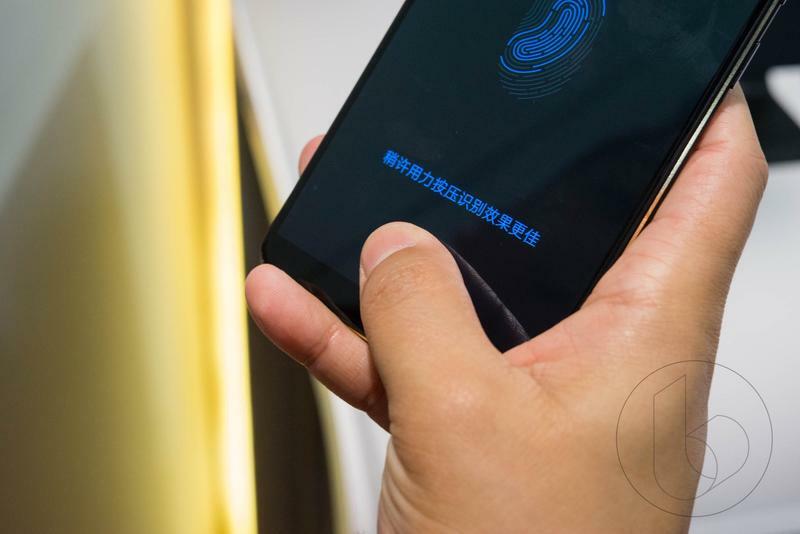 The experience of setting up a fingerprint is very similar to what you’d get from an iPhone. As you go through the setup process, simply place your finger on the sensor multiple times, followed by more imperfect placements so the software can fully capture your fingerprint. Then you’re ready to use it just like any other fingerprint sensor. Synaptics’ optical sensor works by emitting light through the gaps between the pixels in an OLED display. That light is then bounced back to the sensor, and the device decides if it matches anything in its records. All of this happens in a second. Which, right now, is the technology’s biggest hurdle. Fingerprint sensor’s have become so good that they unlock in the blink of an eye. 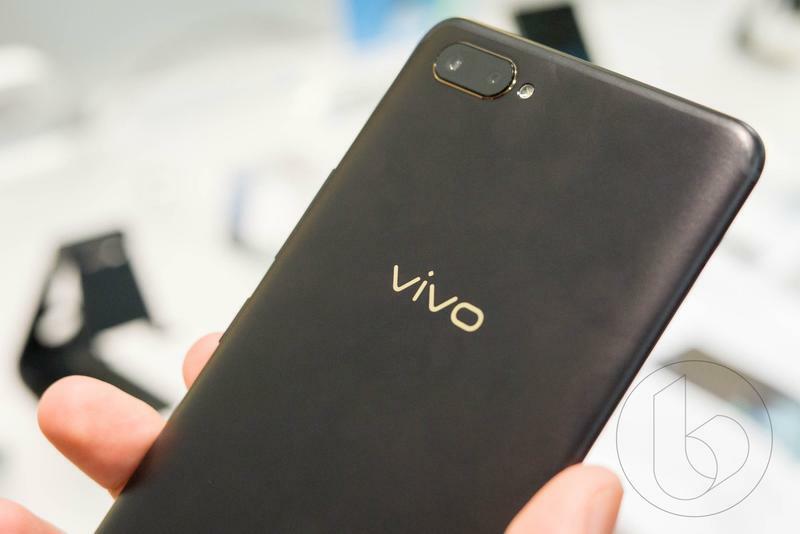 The demonstration on Vivo’s device wasn’t nearly as quick as using a Pixel 2, but not so slow that it became an issue. Improvements will no doubt come as the technology evolves. And that’s incredibly exciting, because it could mean some of the biggest phones of the year will include an in-display fingerprint sensor. It doesn’t look like the Galaxy S9 will include the technology, but it’s very possible Samsung’s Note 9 will. What I found most impressive was how natural and futuristic the technology felt. Based on our experience, an in-display fingerprint sensor could easily be 2018’s big breakthrough. Or, it could be too little, too late. Thanks to Apple’s TrueDepth technology, the fingerprint sensor could very well be a thing of the past, under the display or otherwise. That could be in spite of a fingerprint sensor’s convenience, too, because facial recognition has been shown to be much more secure. That’s only part of the conversation around the sensor; ditching it could allow for thinner phones, more robust batteries, and more. 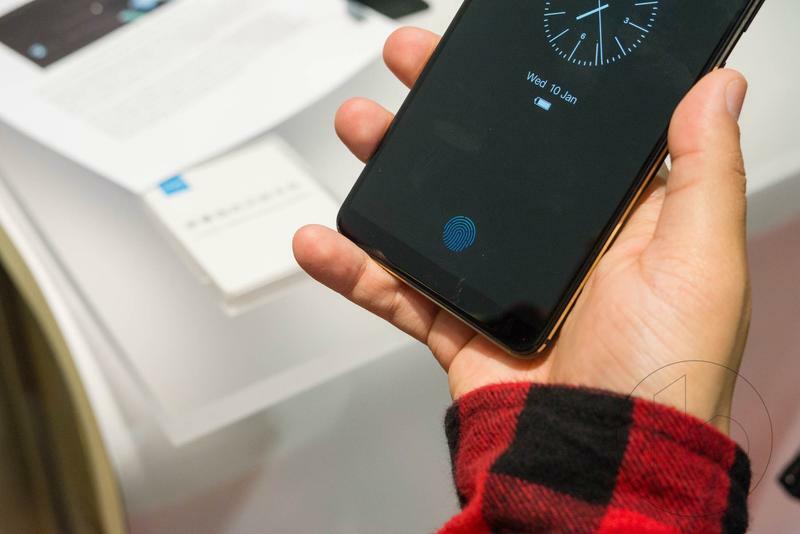 Even still, we’re hopeful the technology becomes widely adopted by the industry’s big players, because a rear-facing fingerprint sensor just doesn’t cut it once you’ve used the alternative.